Feature rich PIC18 Microcontroller with an integrated 10Mbps Ethernet communications peripheral. 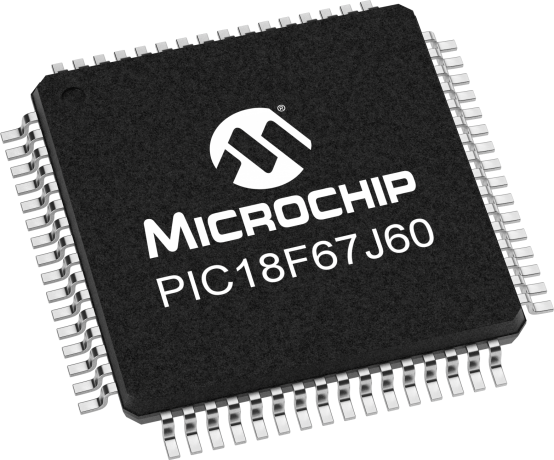 This single-chip solution is ideal for applications requiring remote control and monitoring. Target applications include Idustrial Automation, Building Automation, Home control, Security and Instrumentation.